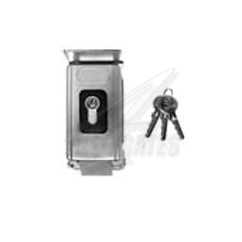 Electric lock HORMANN for locking on the floor, necessary to the gates of the partial filling. Control voltage: 24V DC. The required buffer. 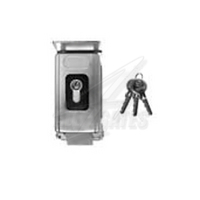 It is recommended to use an electric lock to the gates of the gate width of 1500 mm.